The value of a classic car can often exceed the value of a fleet of modern cars. Towing, or transporting classic and vintage cars to shows is not a task for novices. 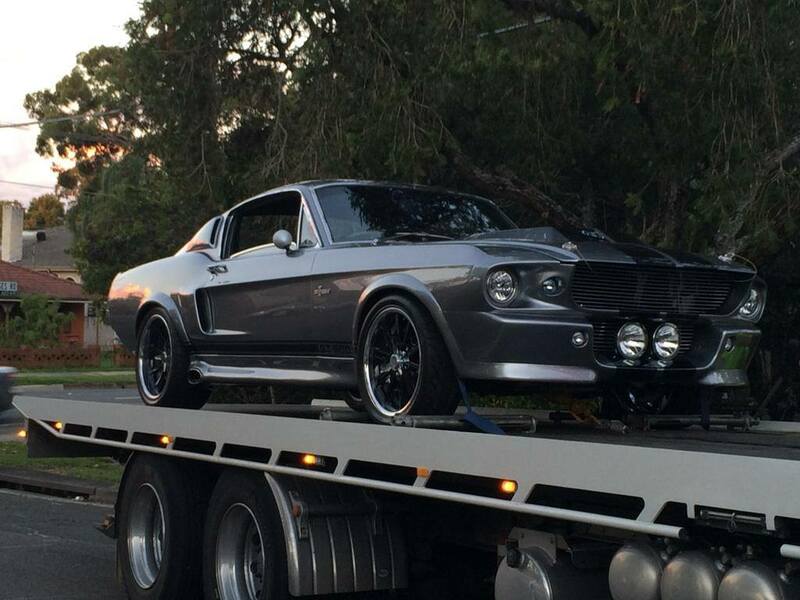 We know this, at Southside Towing Sydney, because we’ve been moving classic and vintage cars, in addition to machinery, trucks, new and used cars, for the last 15 years. There are many things that can go wrong. A single dent or scratch can lower the value of the car, as well as affect its chances of taking home the top prize at a show. So, it’s what we put into our business as well as our technicians, movers, drivers, packers, and handlers the moment they join our ranks of staff. It ensures our entire team is geared towards our client’s cars and ensuring they get to their destination without as much as a scratch or blemish on them. Being experienced transporters of classic and vintage cars, we are well aware of the damage that speed can do to our client’s carefully maintained vehicles. So, we’re careful to avoid it. Big on planning, we listen carefully to our clients, have a regular team, process and workflow meetings to ensure our cargo, and our drivers, get to their destinations, SAFELY, and in time. We know our staff and our clients will look after us when we look after them. We avoid shortcuts, we understand our cargo – the financial and emotional value it holds to our clients. This ensures we treat it with the same kid gloves that they do. Show us the money, we mean the car ?